OPEN HOUSE THIS SUNDAY, 3/17/19, FROM 1:30 PM TO 4:30 PM. 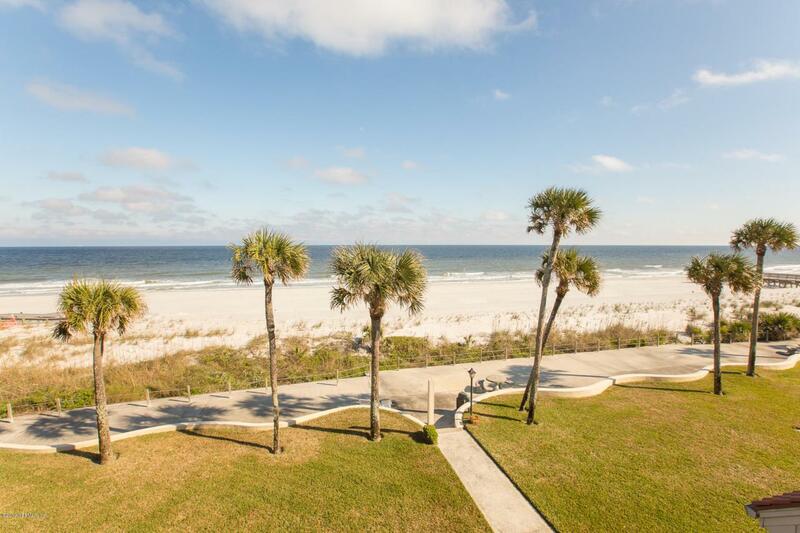 Beautiful oceanfront condominium available in the very popular Cloister Condominiums! These rarely come on the market so don't miss your chance. This 3 bedroom/2 bathroom unit has a nice open floor plan from Dining Room to Living Room to Balcony to Ocean. The driftwood-look laminate adds to the beachy feel of this condo. The huge balcony has been enclosed with sliding glass doors so that you can enjoy this space for all seasons. The community has a private pier and a fun serpentine walkway with tables and chairs to further enjoy the beach life. Phenomenal view of the Atlantic Ocean! Start enjoying the beach life now.